The Department of Agriculture and Food, Western Australia has initiated a policy review for Panama disease associated with host material and linked packaging imported from other Australian states and territories. The department wrote to stakeholders announcing the formal commencement of the policy review on 29 March 2016. "The Department of Agriculture and Food, Western Australia has initiated a policy review for Panama disease associated with host material and linked packaging imported from other Australian states and territories. Panama disease is considered one of the most destructive diseases of banana plants worldwide. It is caused by the soil-borne fungus Fusarium oxysporum f. sp. cubense and includes a number of races. In 2015, Fusarium oxysporum f. sp. cubense Tropical Race 4 (TR4) was detected on Cavendish banana plants in the Tully Valley, North Queensland. 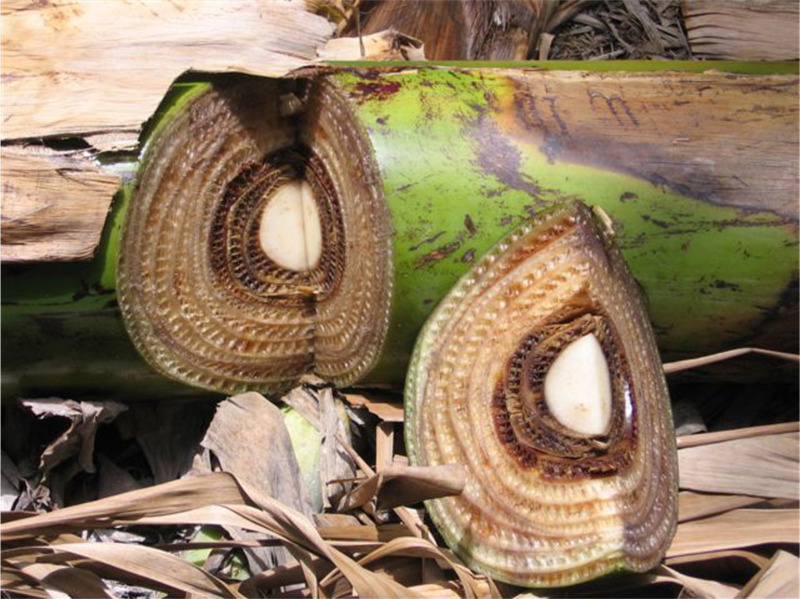 Panama disease TR4 is a serious threat to the Western Australian Cavendish banana industry and specific phytosanitary measures are in place to minimise the risk of intra- and interstate movements of potential carriers spreading the disease to the state’s banana growing regions. The policy review will follow a risk analysis process to determine if Western Australia’s current import and movement restrictions provide an appropriate level of protection. It will consider the commercial and non-commercial movement of banana (Musa spp.) fruit, foliage, planting and propagation material, and linked packaging (including pallets) imported from other Australian states and territories. A draft policy review—including any recommendations—will be released for stakeholder consultation. This will provide stakeholders the opportunity to comment and draw attention to any gaps, assumptions or errors in the scientific and technical data used to determine conclusions. Stakeholder submissions will be reviewed under the contexts of consistency with accepted practices, technical justifications and national obligations. Any new or important information that may significantly affect the review—including any recommendations—will be incorporated into the final policy review. The final policy review will be circulated to registered stakeholders and made available on the department’s website. In addition to the departmental website, DAFWA uses a stakeholder register for distributing policy information to relevant parties. To register to become a stakeholder and receive information via email for the policy review for Panama disease associated with host material and linked packaging imported from other Australian states and territories, please click here to fill in the registration form.